"Skip on" and "Skip off" is greyed out. "Problem description" at the beginning is greyed out. "!" are greyed out (as comments). Domain names (porous medium, surface, etc.) are highlighted. Keywords ('end', 'clear', 'choose') are highlighted. To find out more information on the Syntax Highlighting please visit Claus' github page. 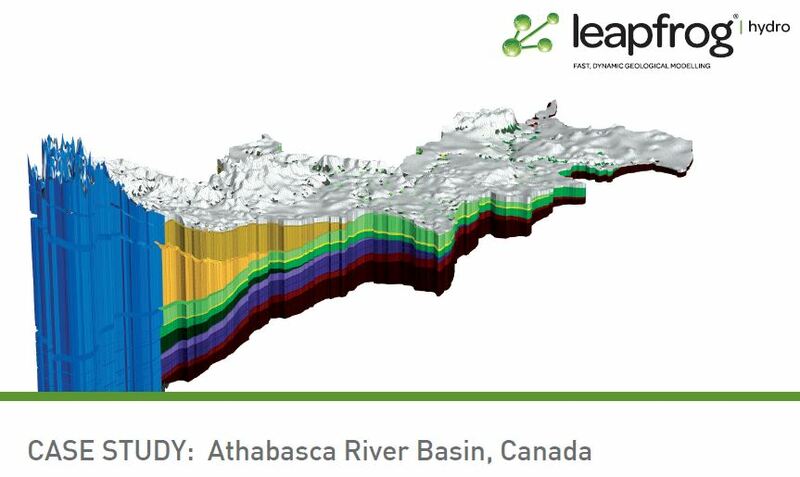 Check out the Case Study recently published by Aranz Geo demonstrating the use of Leapfrog Hydro as a pre-processor for HGS.